As a leader in Medical Malpractice Liability Insurance, the OUM Chiropractor Program has provided protection and peace of mind to chiropractors for many years. We are excited about our strategic partnership with these state associations. The American Chiropractic Association (ACA) works to preserve, protect, improve and promote the chiropractic profession for the benefit of the patients it serves. 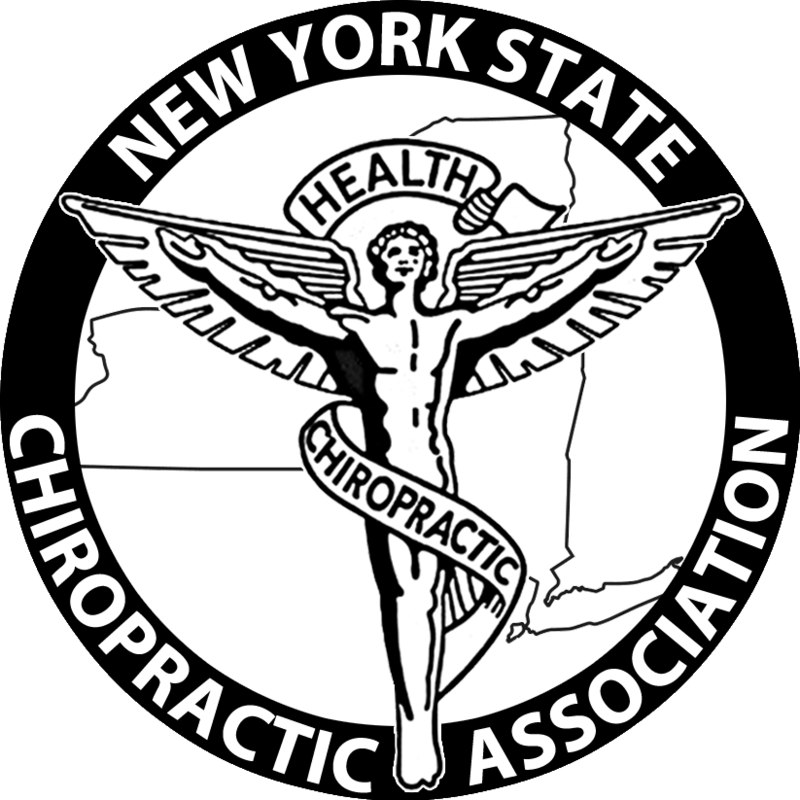 ACA believes that doctors of chiropractic can contribute significantly to public health with their expert musculoskeletal care and their focus on a natural, whole-body approach to enhancing health and wellness. ACA strives to remove any barriers that prevent patients from accessing the services of chiropractic physicians. We are here to help doctors, their staff members, and most importantly, YOUR patients! We are a provider owned network that works with a Discount Medical Plan Organization (DMPO). We have a network of doctors who are concerned about patients having access to affordable healthcare. Doctor, you’ve spent hours and hours in continuing education classes learning how to document correctly, code correctly and bill correctly. Spend 30 minutes learning how to DISCOUNT correctly. There is a right way and a wrong way. Doing it the wrong way can cost you! Dual fee schedules, improper time of service discounts and OIG violations for offering inducements put you at serious risk. The risks are real, the fines are real and the solution is simple! Click here to register for our weekly webinars on how to grow and protect YOUR practice.